Everyone sets goals for the new year, so here’s a little help for making and keeping your goals in 2017. 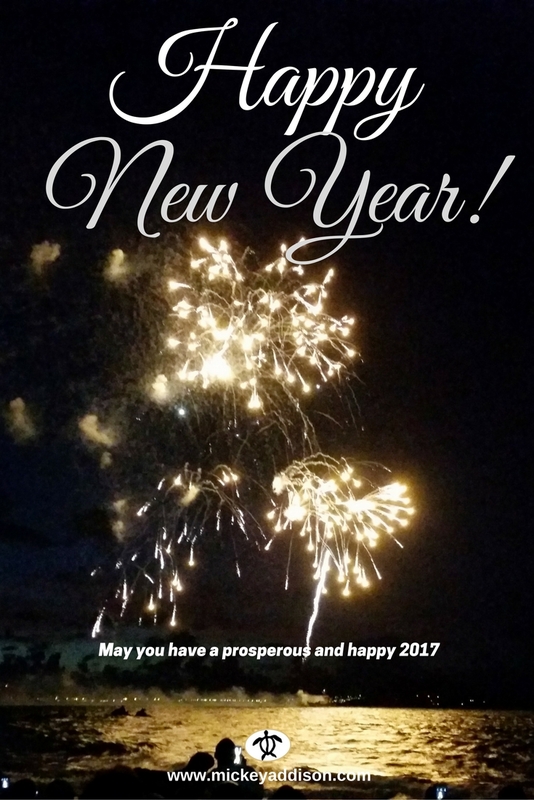 Here’s hoping you have the best start for a great year, and achieve the things you want for yourself and for your family! I put together an entire page with resources to help you make 2017 your highest performance year yet! Mickey believes everyone can reach high levels of performance if inspired and led. During his 28 year US Air Force career Mickey commanded thousands of Airmen, managed portfolios worth billions of dollars, and worked with military, civil, and industry officials around the world. He is a Distinguished Graduate from the Eisenhower School at National Defense University in Washington DC. 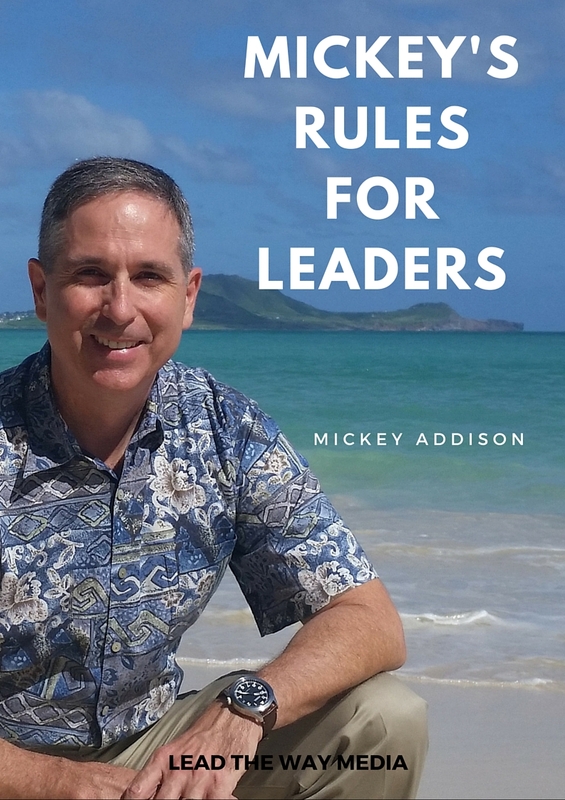 Sign up for Mickey’s mailing list and get the ebook Mickey’s Rules for Leaders as a thank you!